This soft buffalo milk cheese is milky, buttery, and tangy with a rounded finish. The texture is soft, but not gooey or runny and maintains its shape when tempered. 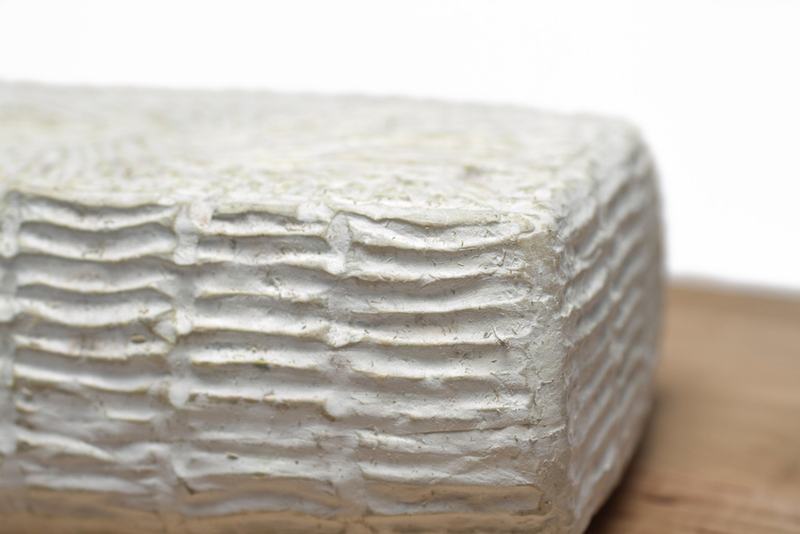 The bloomy rind lends mushroom flavors that compliment the clean, sweet, milky notes that are reminiscent of fresh cream.